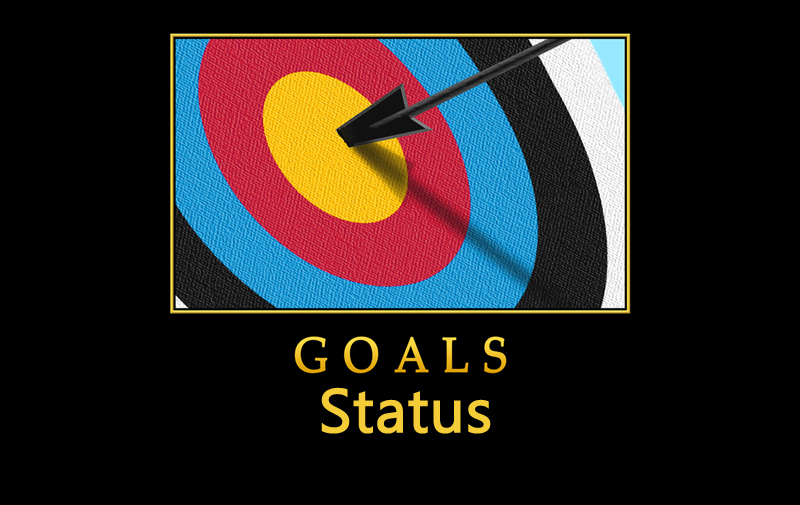 We feel pleased to mark here a valuable post that contains top 50 goal status which will inspire your inner soul. If you don’t set your goal properly, your destiny will not prefer you to be succeed. Cause aimless nothing could go so far. Dear, don’t be late to get the moral advice of greatest goal status from our special compilation of top 50 goal status which we picked from famous peoples sayings and their life. Make your own path instead of following one already made. Life is short, fragile and does not wait for anyone. There will NEVER be a perfect time to pursue your dreams and goals. 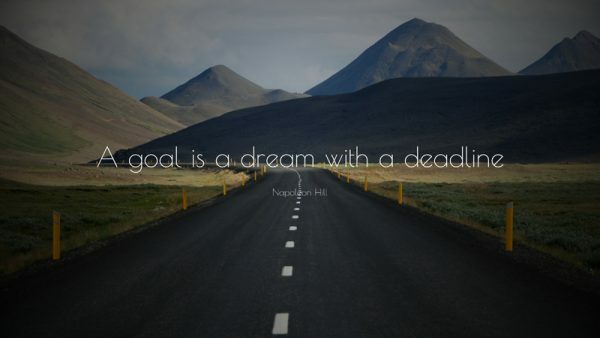 It’s a dream until you write it down, and then its a goal.